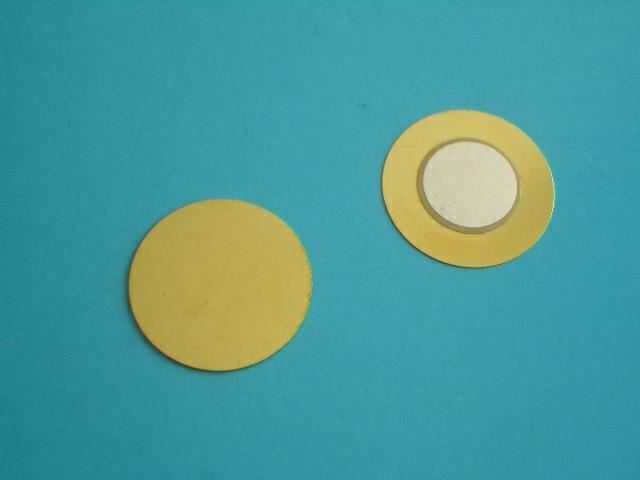 The sound source of a piezoelectric sound component is a piezoelectric diaphragm. It has the advantages of simple structure, stable performance and high reliability. A piezoelectric diaphragm consists of a piezoelectric ceramic plate which has electrodes on both sides and a metal plate (brass or stainless steel, etc.). It is not only the core element of piezoelectric buzzers and the alarms, but also used as shock sensors in many sensitive equipments. Applications: OA equipment, audio equipment telephones, alarms, speakers, telephone ringers, receivers, transmitters, beep sounds and others.